Interfaith Launches Podcast: Listen Here! Are you looking for a rewarding job opportunity? Look no further than Interfaith! Learn how you can start volunteering with Interfaith today! Interfaith Community Services empowers people in need to stabilize and improve their lives through comprehensive programs, in partnership with diverse faith communities and people of compassion. 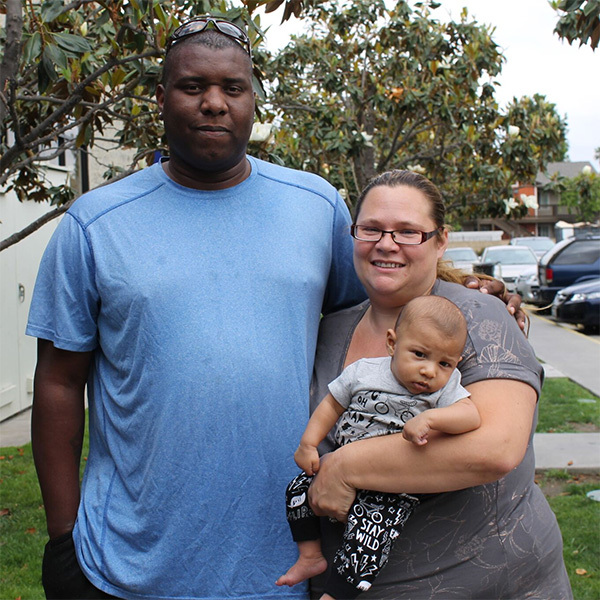 of our formerly homeless neighbors have been placed into housing of their own since the start of Housing 2019. Interfaith was founded in 1979 by a handful of diverse faith communities who mobilized to meet the increasing need for assistance in our community. Today, hundreds of congregations have joined their ranks to make up Interfaith's incredible membership network. 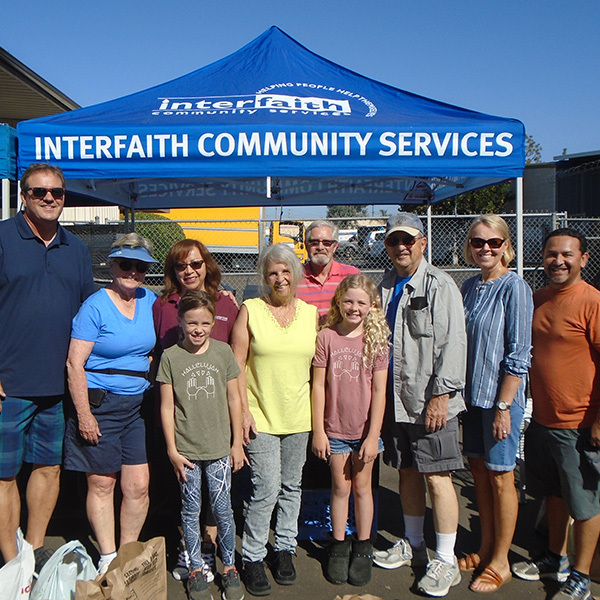 Through this membership, Interfaith is built on an incredible grassroots network of support in every corner of the North San Diego County Community. Hear the latest Interfaith news, receive event invitations, learn about volunteer opportunities and more - sign up today!